We spend about one third of our lives asleep. What we sleep on can have a significant impact on the quality of our sleep. The mattress is the platform, and primary interface, that most people use for sleep. For this reason, we have added the Mattresses and Beds section to American Sleep Association. 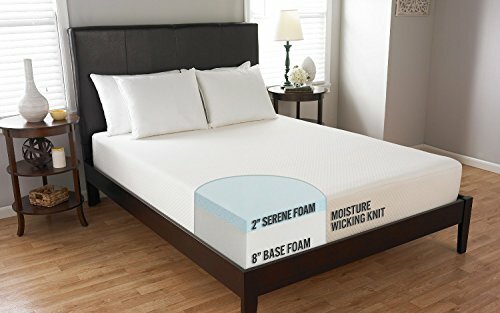 There are many types of mattresses and bed products. 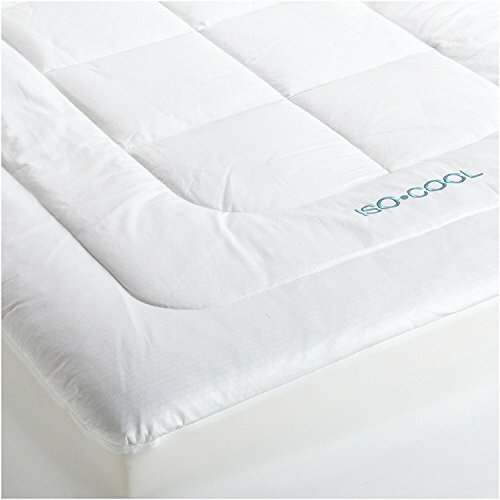 There are numerous variables including size and internal materials, pillow top, pocketed coil and memory foam. The American Sleep Association has launched an initiative to explore the relationship between mattresses, bedding, pillows, and healthy sleep. There is a diverse range of products that are available in the marketplace. Many of them claim to improve sleep quality. ASA is investigating products to determine the importance of these products as they relate to good sleep. Sleep is an integral part of healthy life. There is simply no replacement for getting adequate, quality sleep. There is no magic pill that can be taken to replace our sleep needs. In the following articles, we will discuss some of these topics. Our environment directly affects the quality of our sleep. What we have in our bedrooms can have significant impact on our sleep. There is no object that is physically closer to us when we sleep than our mattress and bed. The mattress that you sleep on can have an influence on the quality of your sleep. There are many mattresses and bed products on the market. Preferences of mattress qualities are generally individualized. Mattress characteristics include hardness of bed, presence of pillow top, temperature moderation, height, sound absorption, and other qualities. New mattress technologies allow for adjustability and customization. Future mattresses and sleep surfaces will bring monitoring of sleep and digital tracking. 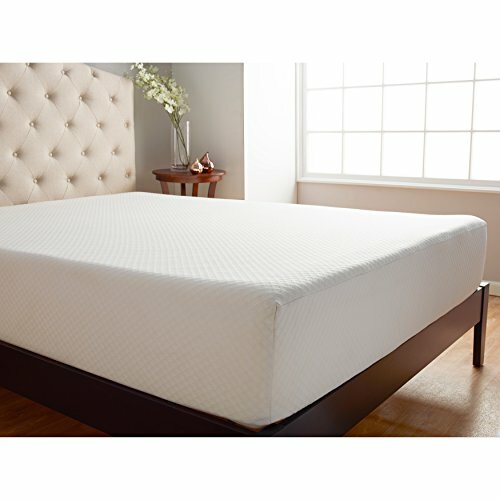 In the following articles, we will explore mattress and bed product topics, including: How to buy a mattress, mattress sizes, best sheets, pillows, beds and bed frames, memory foam vs coil and other mattress materials, and mattress stores. You will see that there are several mattress and bedding options. Although the selection may seem overwhelming, once you start exploring the types of mattresses, you will quickly find that some are more agreeable to your personal desires. In the ASA Mattress and Bed Section, you can explore the different types of mattresses and compare reviews of mattresses and beds.